Cannabis increases dopamine in the brain and science believes this may reduce the motor symptoms of Parkinson’s Disease. 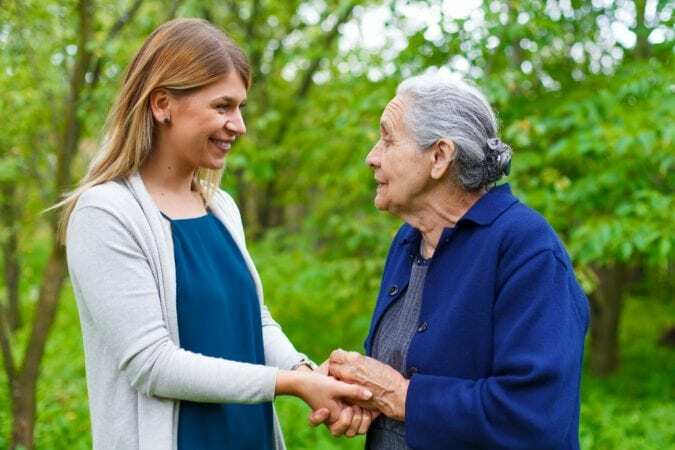 Parkinson’s Disease (PD) is a neurodegenerative condition that slowly progresses as one ages. It affects approximately 1% of people over the age of 60, worldwide. 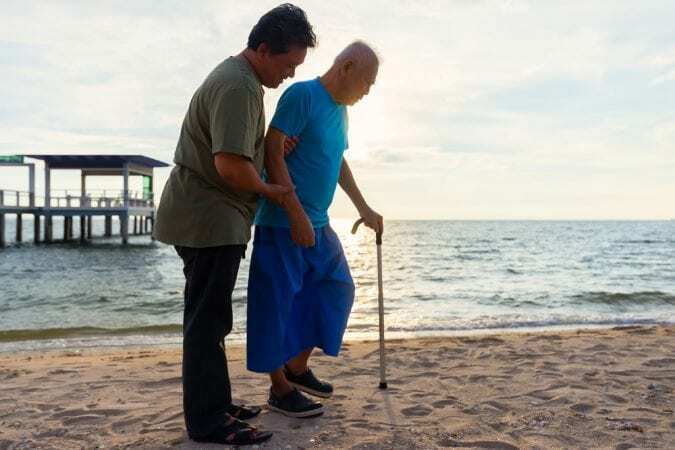 The progression of symptoms is the result of the death of neurons in the substantia nigra pars compacta, a structure in the brain that plays a critical role in the control of movement. A contributing factor to this cell death is that a protein called α-synuclein, collects in the remaining neurons, resulting in the formation of Lewy bodies. The neurons affected are primarily dopaminergic, which results in an ever increasing shortage of dopamine in the brain. 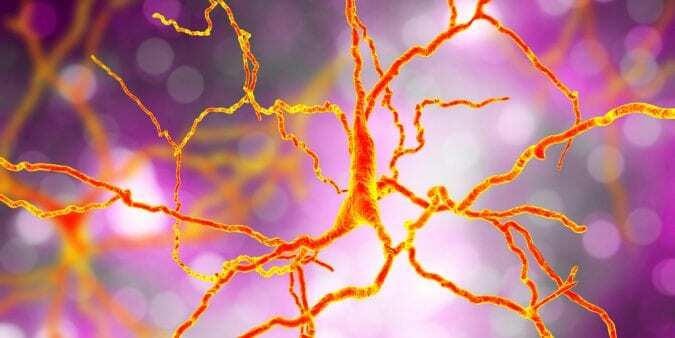 Dopamine shortage contributes to the motor symptoms of the disease, such as tremors. Most patients are, therefore, treated with Levodopa, a pharmaceutical that is turned into dopamine in the brain. The side effects of Levodopa, however, include a type of involuntary movement called dyskinesia. Cannabis is thought to be an alternative to Levodopa – treating the motor symptoms of PD while also having the ability to treat the dyskinesia caused by Levodopa. There is mounting scientific evidence to support the use of cannabis in PD patients. The endocannabinoid system (ECS) is known to play a role in the parts of the brain involved in motor control. This includes the substantia nigra, which is the region affected by PD. 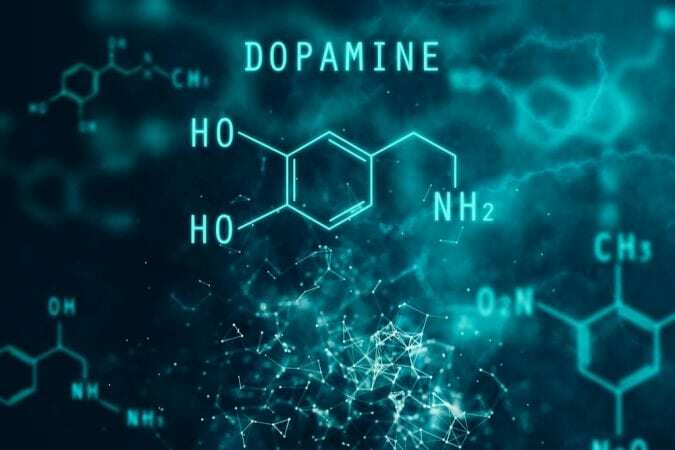 There are a large number of CB1, CB2, and TRPV1 receptors in these regions of the brain, and some studies have found that these receptors may interact with dopamine receptors and dopamine signaling. The precise mechanism of the interaction between the dopamine and cannabinoid signaling systems is very complex and not completely understood, although some evidence suggests that the ECS acts like a negative feedback loop. So, increasing stimulation of the cannabinoid receptors reduces the activity of the dopamine receptors. Basically, the more cannabinoids that are present, the more dopamine there is circulating in the brain. One interesting finding is that the involvement of the ECS changes over the course of PD progression. In early stages of the disease, the ECS receptors, especially CB1, are down-regulated. However, in later stages of the disease, the ECS system appears to be overactive. Could it be trying to increase dopamine levels? This change in the activity level of the ECS in a brain affected by PD makes this already complicated disease that much more difficult to understand and to treat. The change in activity level of the ECS may contribute to the contradictory results from human clinical and animal preclinical studies on the effect of cannabis and cannabinoids on the motor symptoms of PD. 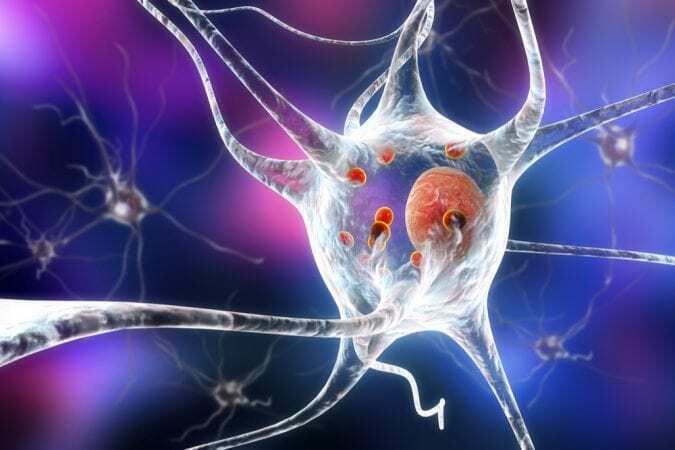 Some studies have found that cannabinoids had no effect on the motor symptoms of PD. 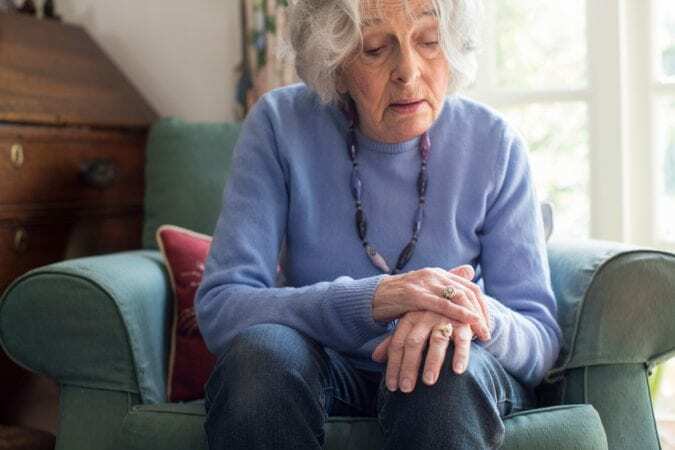 Other studies have found modest improvements in motor symptoms, particularly alleviating the dyskinesia caused by Levodopa. In addition, the use of cannabinoids that inhibit the activity of the CB1 receptor (as opposed to the molecules found in cannabis, which are largely thought to activate the CB1 receptor) have been studied, with conflicting results as to their ability to ease the motor symptoms of PD. The human clinical studies have all been very small and afflicted with issues like inadequate controls, expectancy bias, and variations in dosage and compounds used. 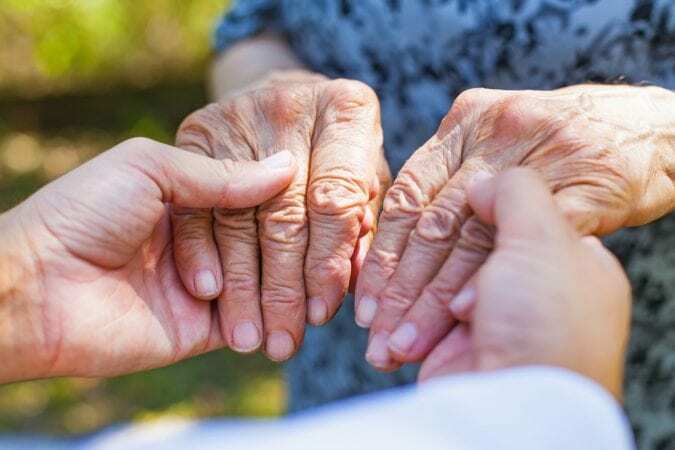 However, as scientists learn more about the involvement of the ECS in the progression of PD and its interaction with dopamine signaling, they are moving closer to understanding how cannabis can be used to effectively treat Parkinson’s Disease.